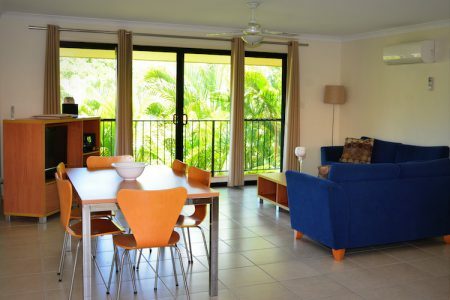 Set in a tranquil environment of sub-tropical gardens and beautiful shade trees Arlia Sands Apartments are only 70m from stunning Shelley Beach. All apartments have easy access to our beautiful heated salt water pool, BBQs and Alfresco dining areas. Arlia Sands invites you to come and relax and enjoy the beauty of Hervey Bay. Discover for yourself that our holiday style complex is the perfect destination for your next Hervey Bay holiday. Hervey Bay is also the home of the majestic Humpback Whale who visit every year between July and October. 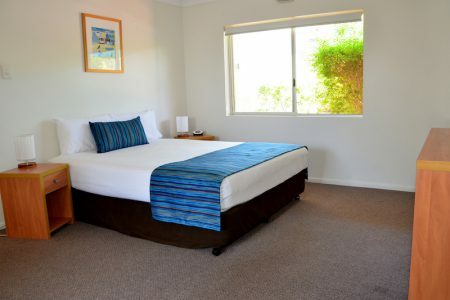 Alia Sands is conveniently located 70 metres from Shelley Beach, with beautiful white sands and no waves is the ideal spot for family water sports. We are walking distance to kayak, stand up paddle boards, jet ski hire and more. Local shops, restaurants, pubs and clubs are also only a short walk. Hervey Bay is a short distance by boat/barge from world famous Fraser Island. It is a fascinating island with loads of History and one of the largest Rain Forest Sand Islands in the world. Tours for the must see Humpback Whales and Fraser Island can be organized for you by our Tour/Reception Desk. We offer spacious 1 and 2 bedroom apartments with north facing balconies to give shade in summer and the warm of the sun in winter. 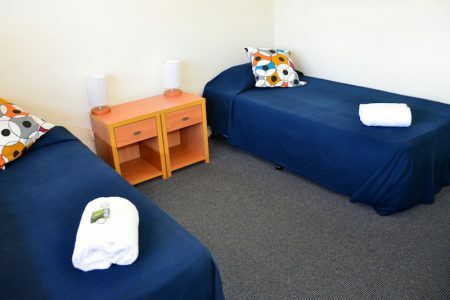 We also have a choice of Premium or Standard Apartments, all with modern furnishings and full equiped kitchens.